Now-a-days, the technology is so advanced that portable projector can take on the convenience of the normal screen projector and physically can fit into your bag or pocket. 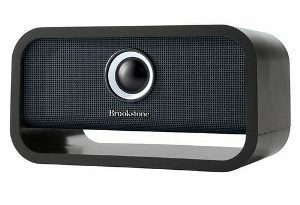 This projector is compact, durable and intuitive to use unlike other projectors which are heavy and big and still need wires to establish the connection. 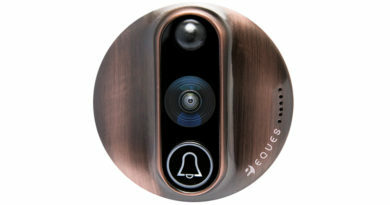 It essays advanced visual and interactive experience just at your home. Stunning picture quality and surround sound. 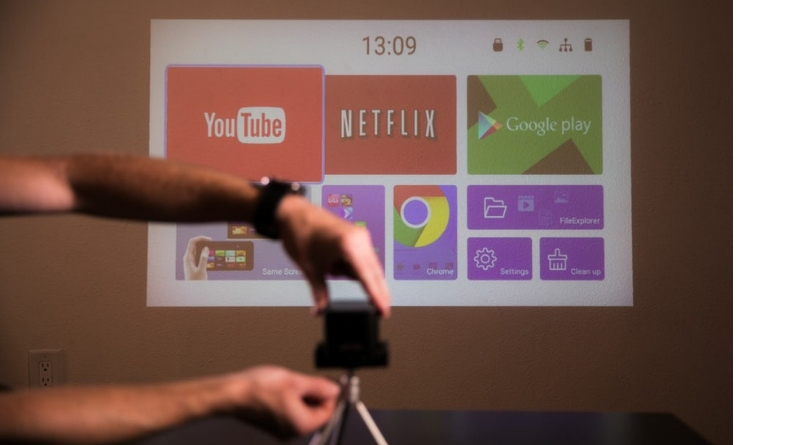 Experience the big screen experience at your home or office with this pocket size projector. It is so small that it fits into your pocket or bag with ease. The touch control facility helps to select your media or apps with drag and drop technique. It is compatible with 3 million apps on the google play store. Stream or download your shows, movies or games and view it on 240 inch screen. Whether it is day or night enjoy your viewing with brilliant, cinema quality colors and sharp visible contrast. Long battery life ensures you never have disturbed airing time when you are partying with your friends. 50 hours of music playback and 5 hours of video playtime and a quick recharge which ensures good time lasts long. This tiny, portable projector gives larger than life picture. It is just a beginning how you transform your definition of entertainment.